Do you spend your time daydreaming about the future? 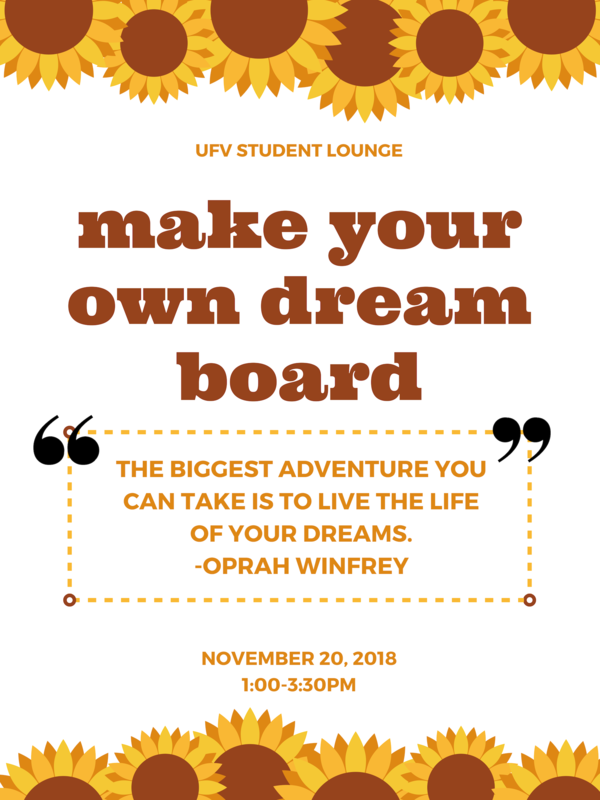 Do you have goals you want to accomplish in the next few years, or maybe just next semester? 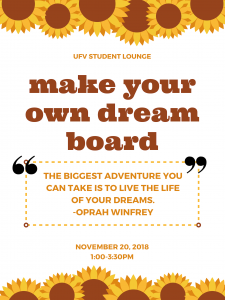 Visualize your dreams with this inspiring Dream Board Tutorial on November 20 between 1:00 and 3:30pm.